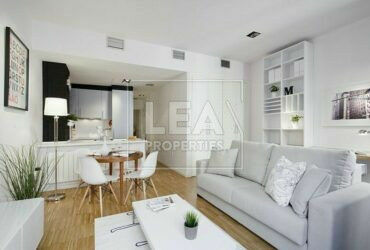 Sixth floor Duplex Apartment, situated near st Thomas Bay. 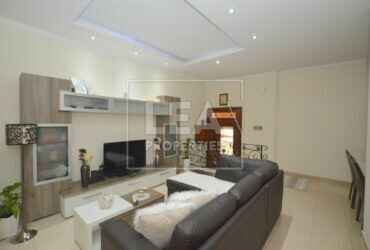 Consisting of an Open plan Kitchen/Dining/Living Area, 3 Bedrooms, 3 Bathrooms, Back Veranda and 3 Terraces. 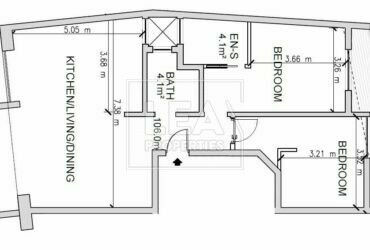 Property will be sold finished including internal doors and bathrooms. 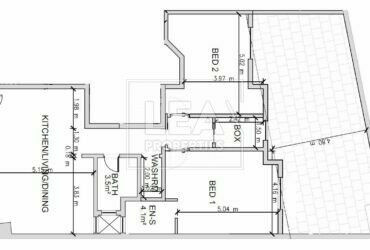 Complimenting this property one finds a 2 Car garage included in the price. 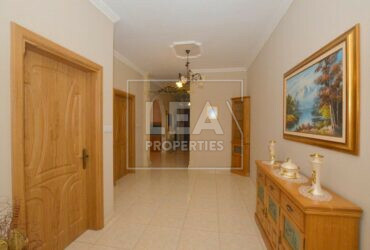 Second floor Apartment, situated near st Thomas Bay. 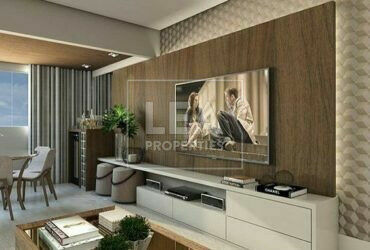 Consisting of an Open plan Kitchen/Dining/Living Area, 2 Bedrooms, Bathroom, Washroom, Back Veranda and Front Terrace. 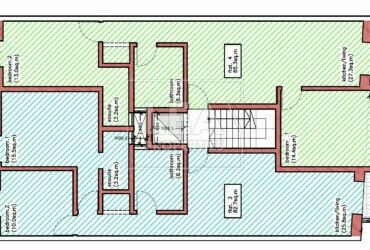 Property will be sold finished including internal doors and bathrooms. 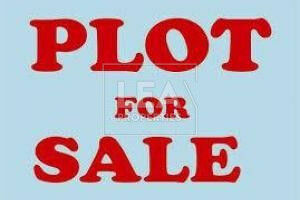 Optional 1 Car or 2 Car garages available. 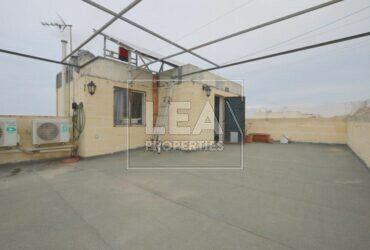 Second floor Apartment, situated near st Thomas Bay. 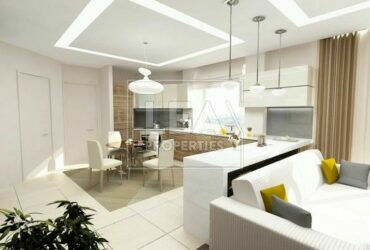 Consisting of an Open plan Kitchen/Dining/Living Area, 2 Bedrooms, Bathroom, En-suite, Back Balcony and Front Terrace. 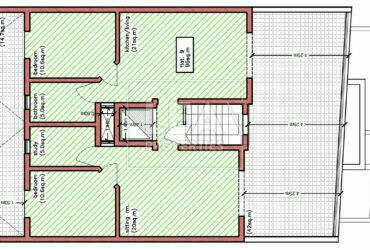 Property will be sold finished including internal doors and bathrooms. Optional 1 Car or 2 Car garages available. 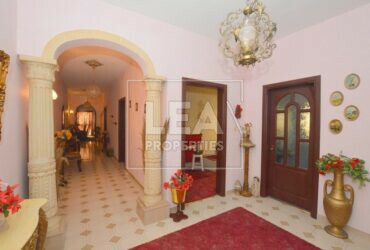 Ground floor Maisonette, situated near st Thomas Bay. 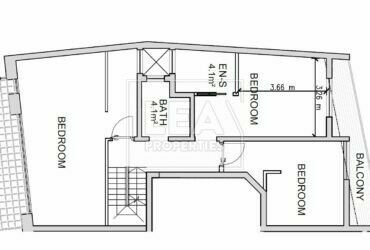 Consisting of an Open plan Kitchen/Dining/Living Area, 2 Bedrooms, Bathroom, En-suite, Wash-Room, Boxroom and a very spacious Back Yard. 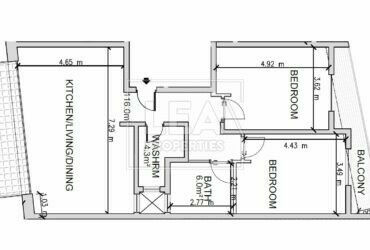 Property will be sold finished including internal doors and bathrooms. Optional 1 Car or 2 Car garages available. 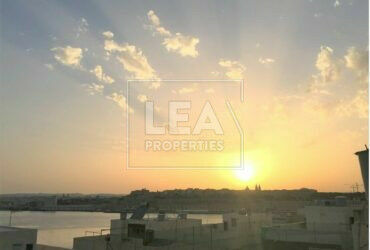 Finished b rand new third floor level apartment served with lift situated near the outskirts. 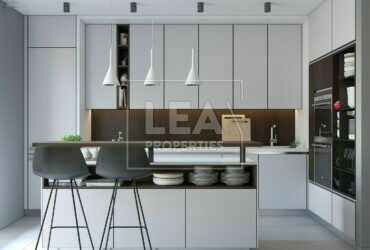 Consisting of open plan kitchen/dining/living area, 2 back balconies, 3 bedrooms and bathroom. 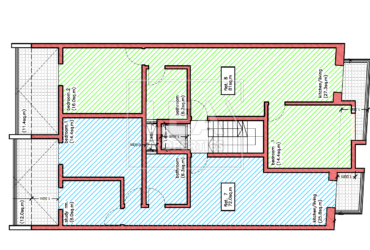 Property will be sold finished but excluding internal doors and bathrooms. 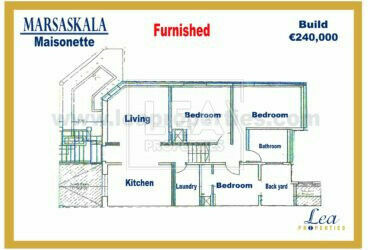 Optional basement garages starting from €18,000. Bargain!